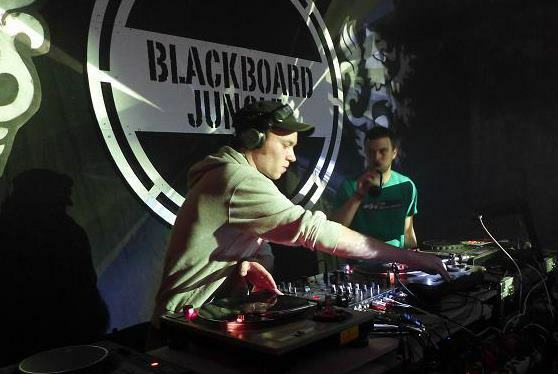 Another time in a unique soundversum with wounderfull music created of the tuffest producer and artist, right now. A spotlight are taken of the Who Dem Sound Label by J. Robinson with the roaring lion, every release is a mighty and great. 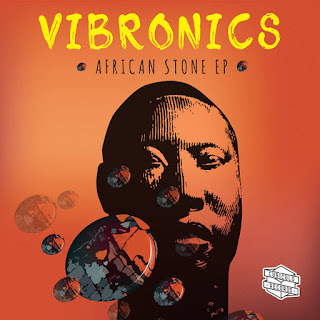 The next tip is the beautyfull Cubiculo Records label with the brand new Vibronics release called African Stone EP with mad steppa/dub raving sounds.After that dub and steppa part, OHRWO played some digital reggae music you´ll like it. The last part is a big dubstep part, that part is also seperat available at the Hearthis.at plattform for all Dubstep fans. See below the playlist!So enjoy that wonderfull podcast. Share it with your friends and have a good time! A link to the original Vibes Promotion post and the PLAYLIST check it here.